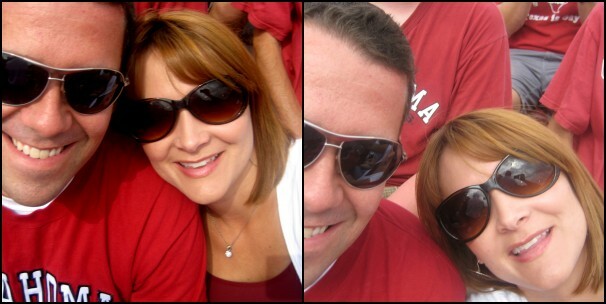 Here are the pictures from the OU game we went to a few weeks ago. 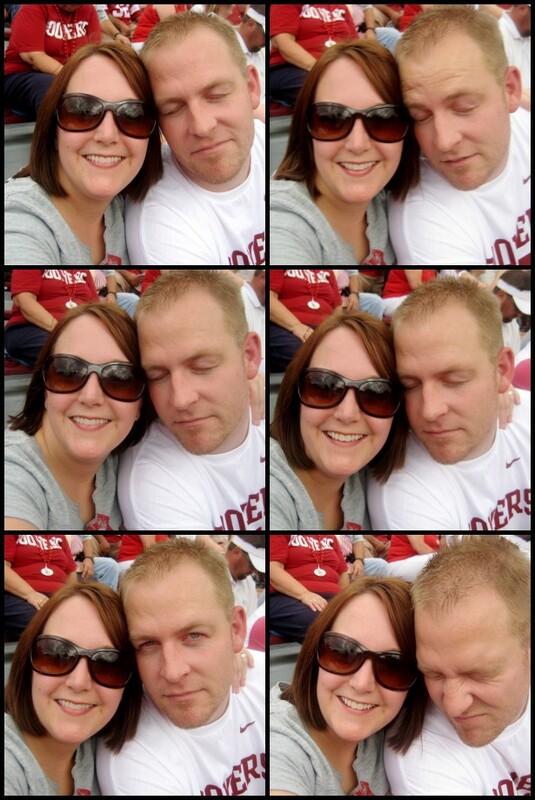 My husband has issues taking pictures. He is not a fan at all! So, because he couldn’t take one decent picture, I’ve made a collage of ALL the outtakes. You can go here to see our pictures from last years game. We had such a great time hanging out with them. We’ve been friends now for almost 9 years! I’m not sure that we’ve all been out together since Jaxon was born. It’s sad. What is awesome though is that they are the kind of forever friends that just pick up right where we left off. We love you guys! Looks like fun! I miss OK. You have the windows open yet, or are you still on air? We love you guys too!! It was fun. I wish we could do it more. love the pics! joey is hilarious. Snort. Giggle. 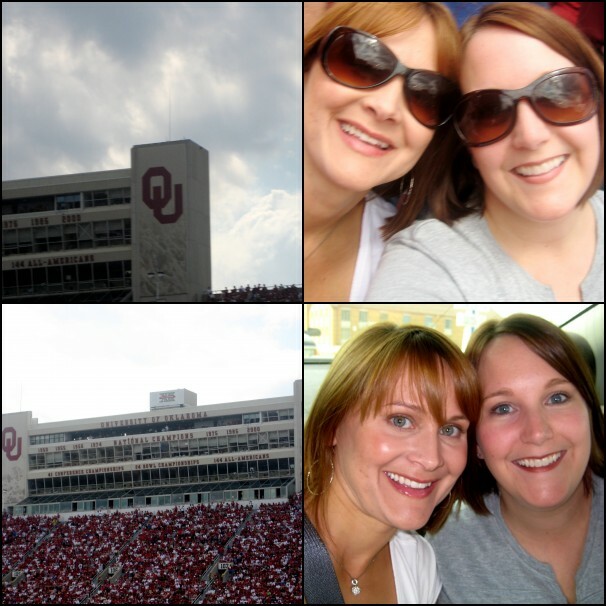 Perfect post of someone not photogenic!We watched the game from afar…Go Sooners!